share a respect for the novel's fluidity and for every reader's encounter with its narrator, story, and meanings. 5: Robert G. O'Meally: The Rules of Magic: Hemingway as Ellison's "Ancestor"
John F. Callahan is Morgan S. Odell Professor of Humanities at Lewis and Clark College. 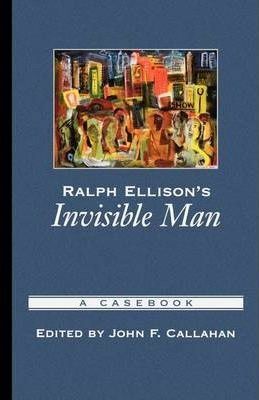 He is literary executor for Ralph Ellison's estate.